How can we raise the quality of what we find on the Web? What software might we build, what education might we try to provide, and what procedures (either manual or mechanical) might be introduced? What are the technical and legal issues that limit our responses? The speakers will suggest responses to problems, and we’ll ask the audience what they would do in specific circumstances. Examples might include anti-vaccination pages, nonstandard cancer treatments, or climate change denial. We will compare with past history, such as the way CB radio became useless as a result of too much obscenity and abuse, or the way the Hearst newspapers created the Spanish-American War. We’ll report out the suggestions and evaluations of the audience. Social media allows citizens, corporations, and authorities to create, post, and exchange information. 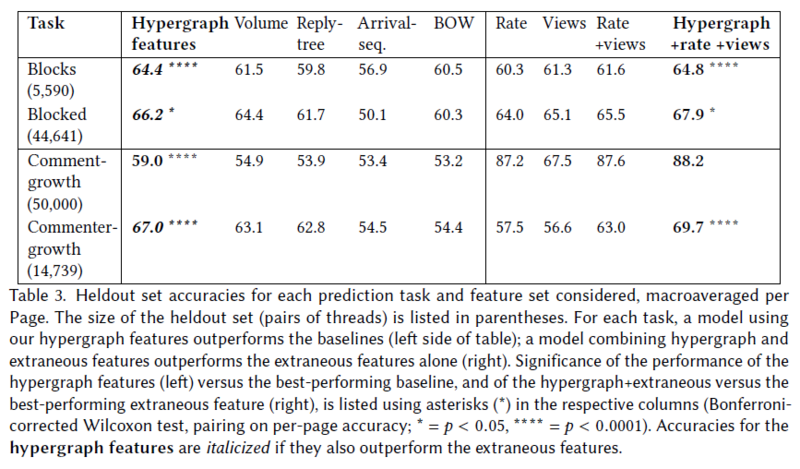 The study of its dynamics will enable analysts to understand user activities and social group characteristics such as connectedness, geospatial distribution, and temporal behavior. In this context, social media bubbles can be defined as social groups that exhibit certain biases in social media. 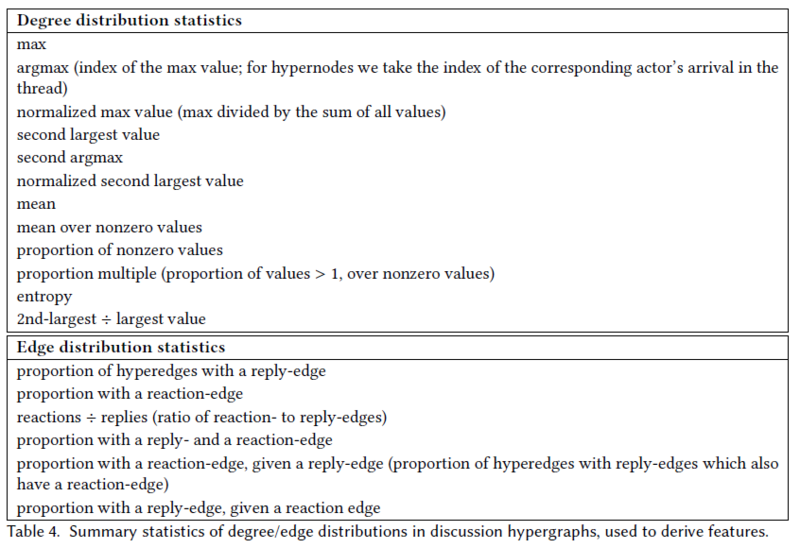 These biases strongly depend on the dimensions selected in the analysis, for example, topic affinity, credibility, sentiment, and geographic distribution. 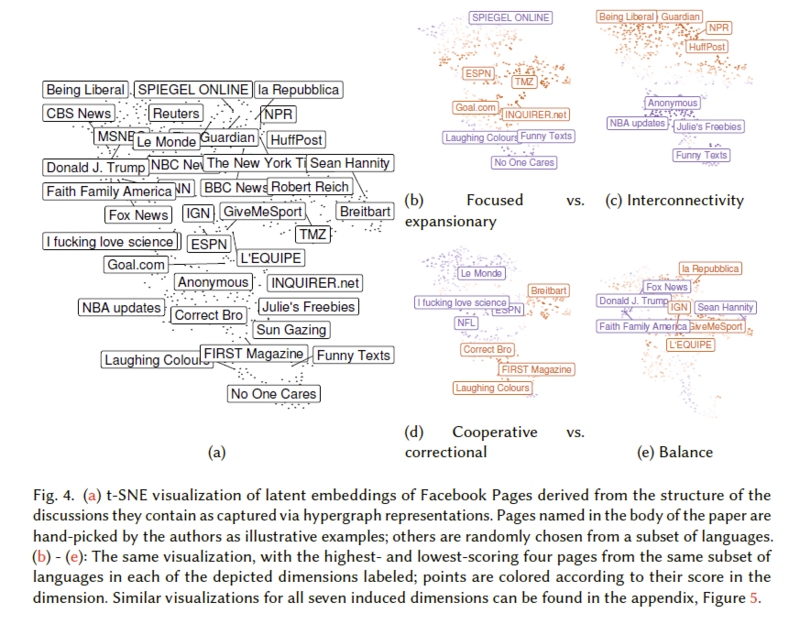 In this paper, we present SocialOcean, a visual analytics system that allows for the investigation of social media bubbles. There exists a large body of research in social sciences which identifies important dimensions of social media bubbles (SMBs). While such dimensions have been studied separately, and also some of them in combination, it is still an open question which dimensions play the most important role in defining SMBs. Since the concept of SMBs is fairly recent, there are many unknowns regarding their characterization. We investigate the thematic and spatiotemporal characteristics of SMBs and present a visual analytics system to address questions such as: What are the most important dimensions that characterize SMBs? and How SMBs embody in the presence of specific events that resonate with them? We illustrate our approach using three different real scenarios related to the single event of Boston Marathon Bombing, and political news about Global Warming. We perform an expert evaluation, analyze the experts’ feedback, and present the lessons learned. 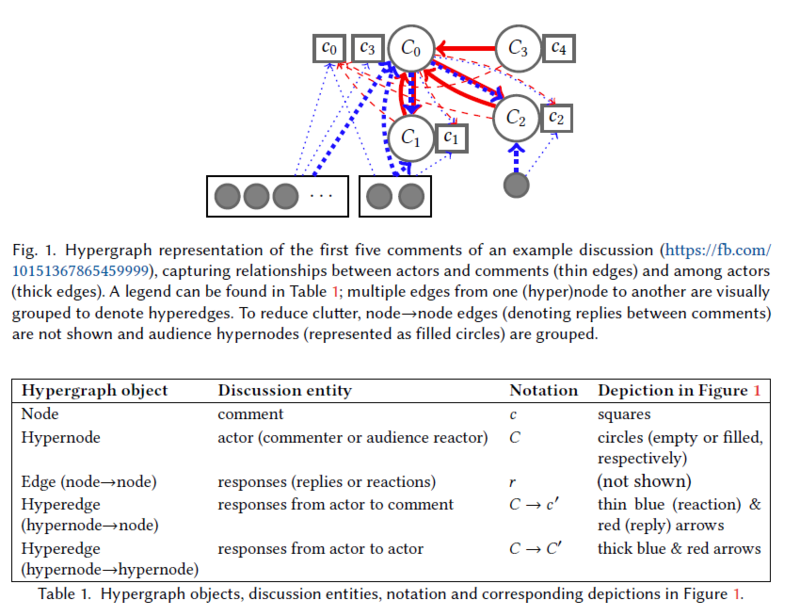 Continuing Characterizing Online Public Discussions through Patterns of Participant Interactions. This entry was posted in Lit Review, Machine Learning, Phil, Python, ToRead on November 19, 2018 by pgfeldman.